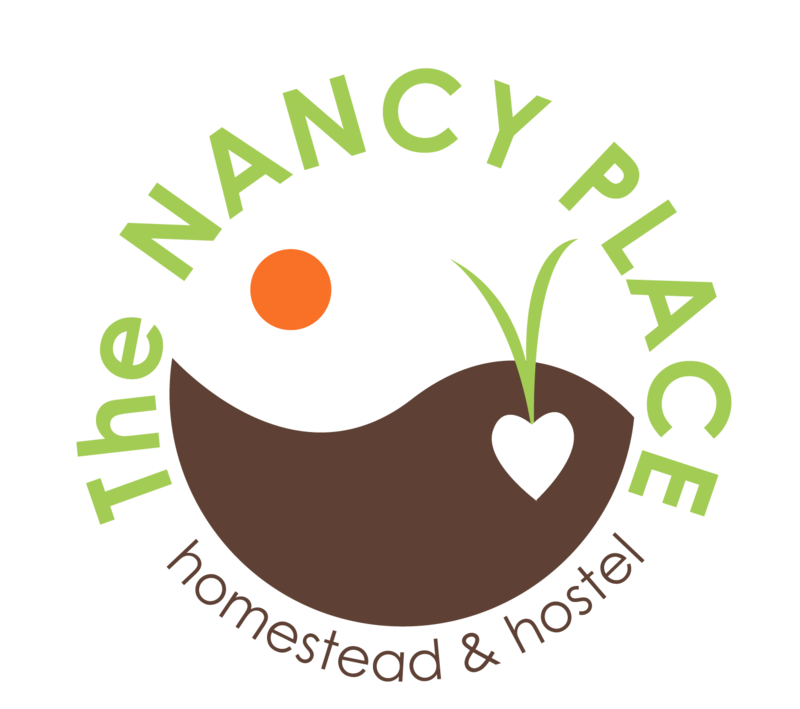 The Nancy Place Homestead & Hostel : Spring Discount! 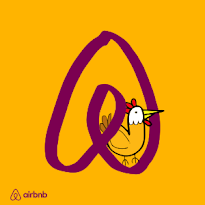 Ready for a stay at The Nancy Place? 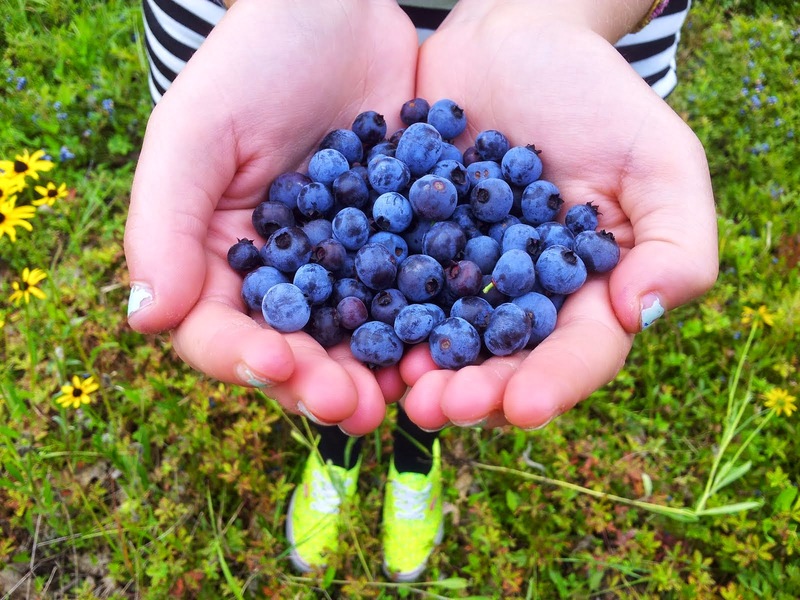 Get reconnected to the wild and come see what off-grid living can be! We are happy to host individuals or groups-- book before April 15 to save 10% for the 2015 summer season. Discount Details Here or simply click on the booking link in our tabs above and tell me you heard about this deal here!